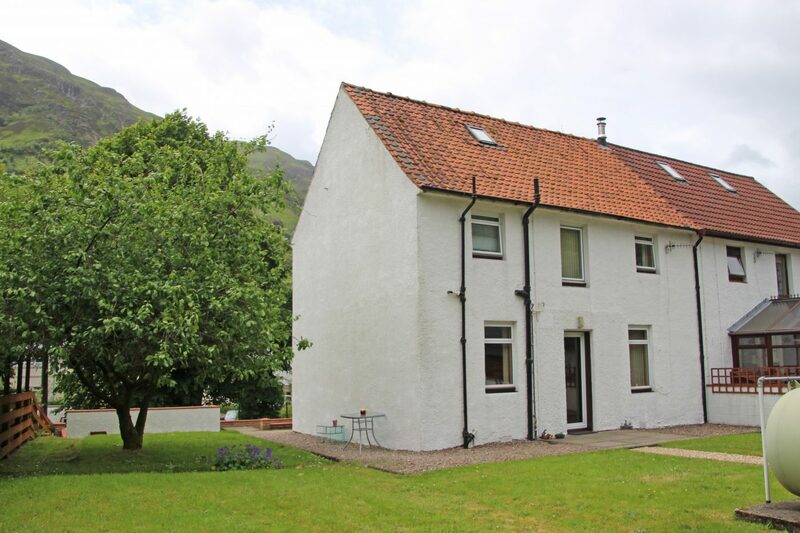 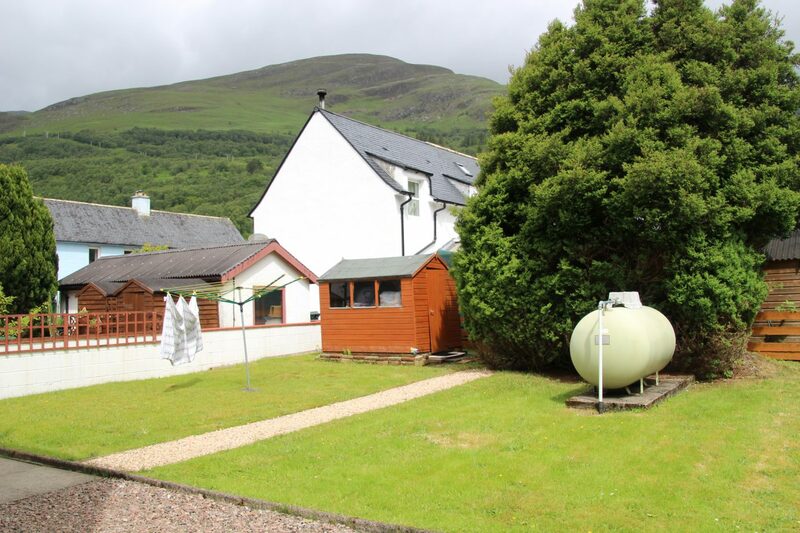 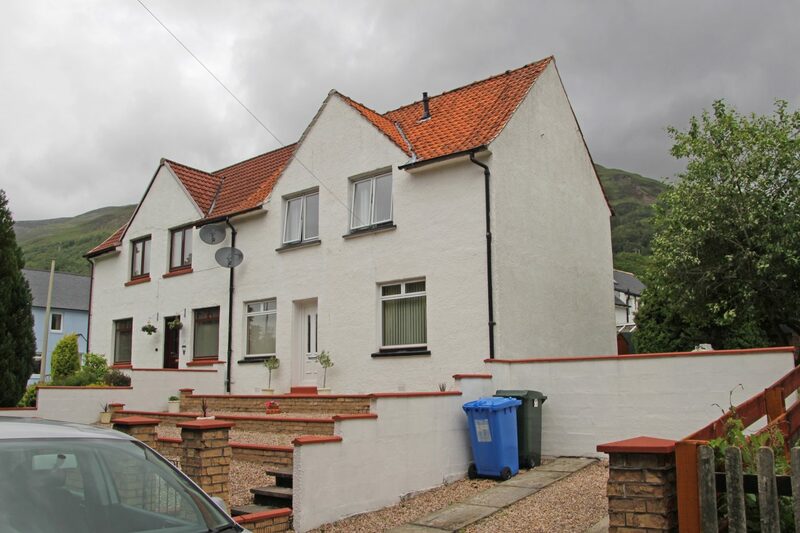 8 Riverside Road is a three bedroom, semi-detached house in the popular village of Kinlochleven. 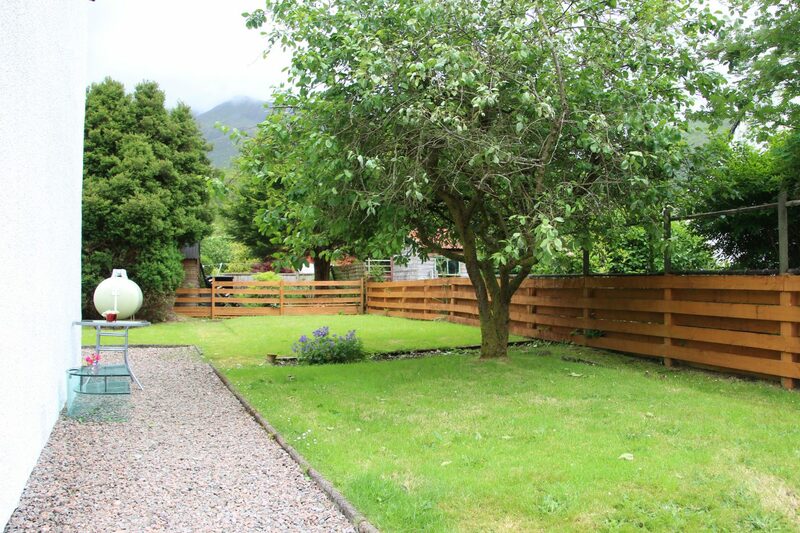 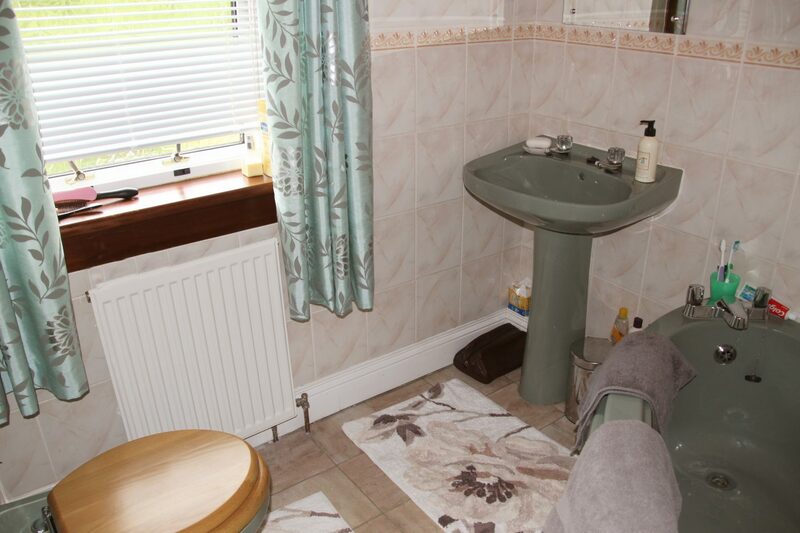 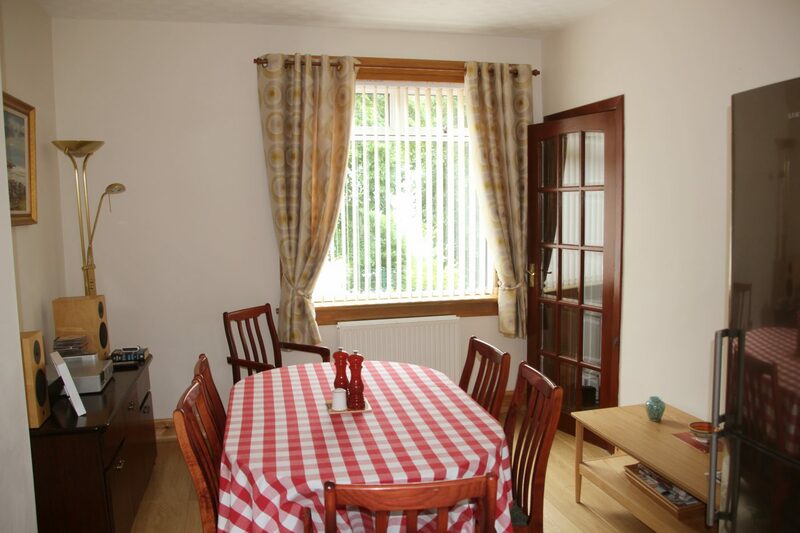 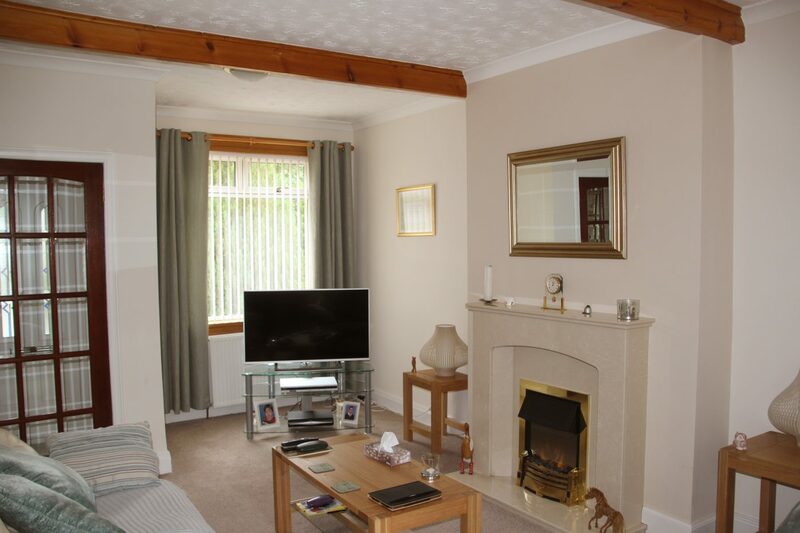 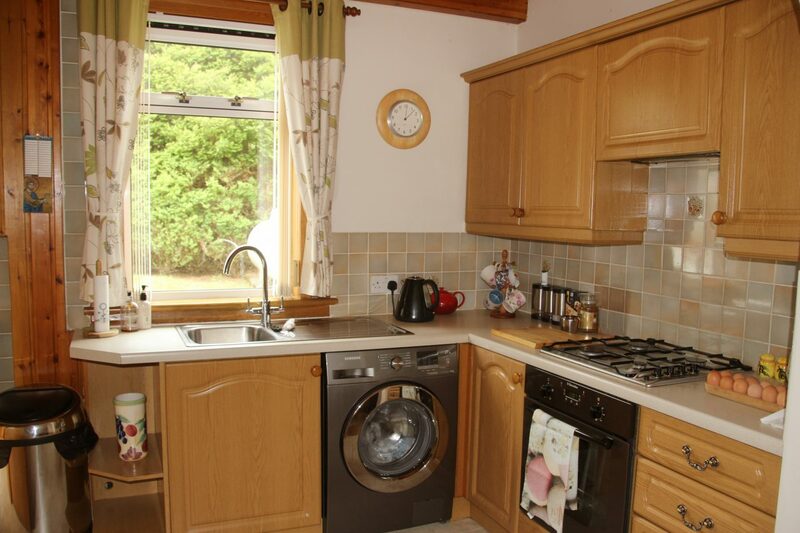 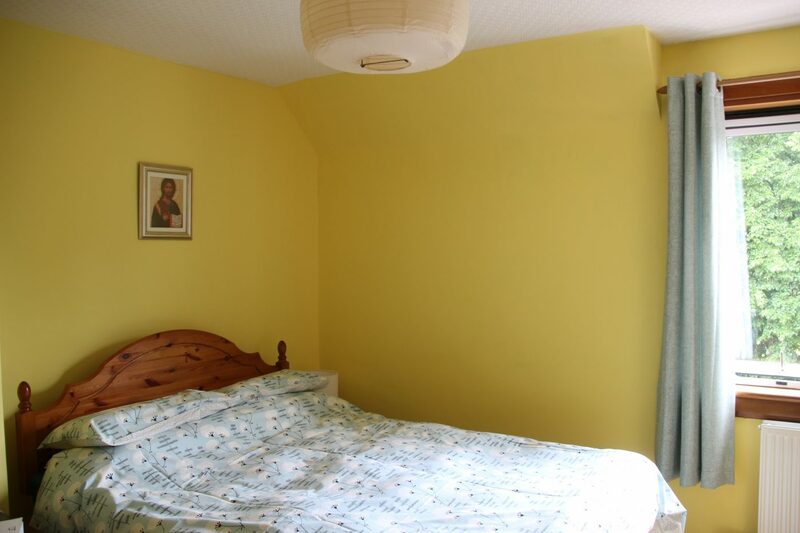 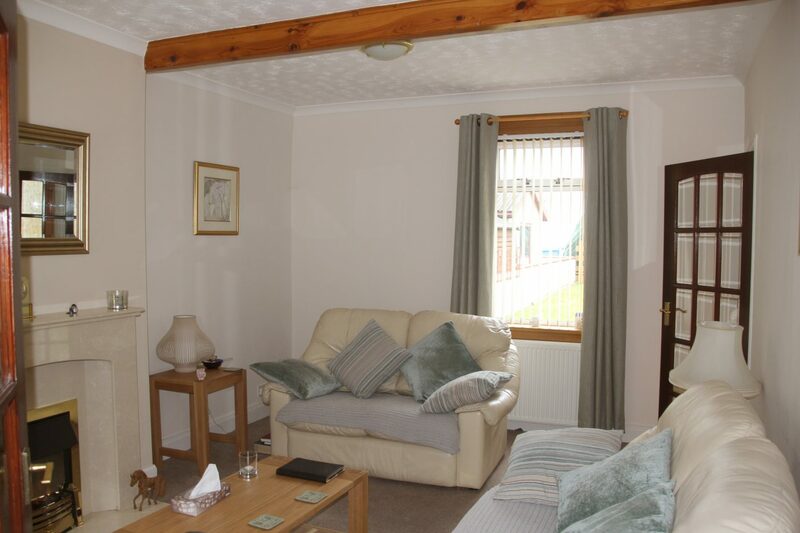 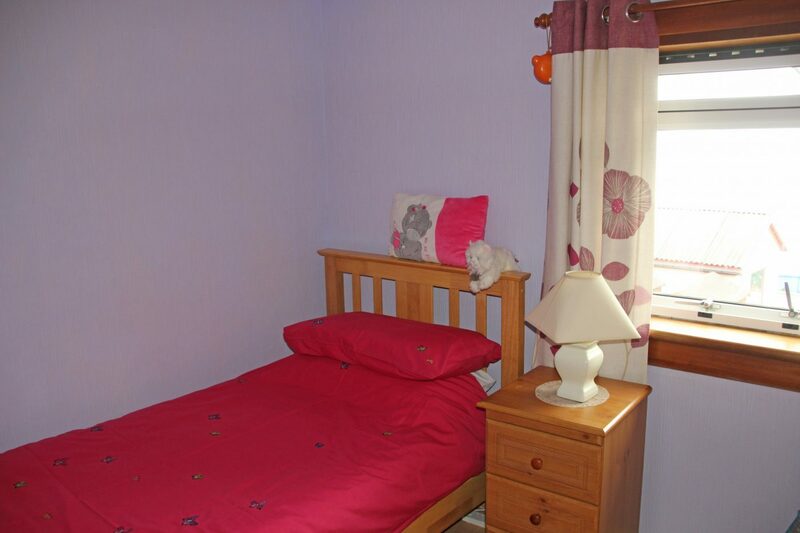 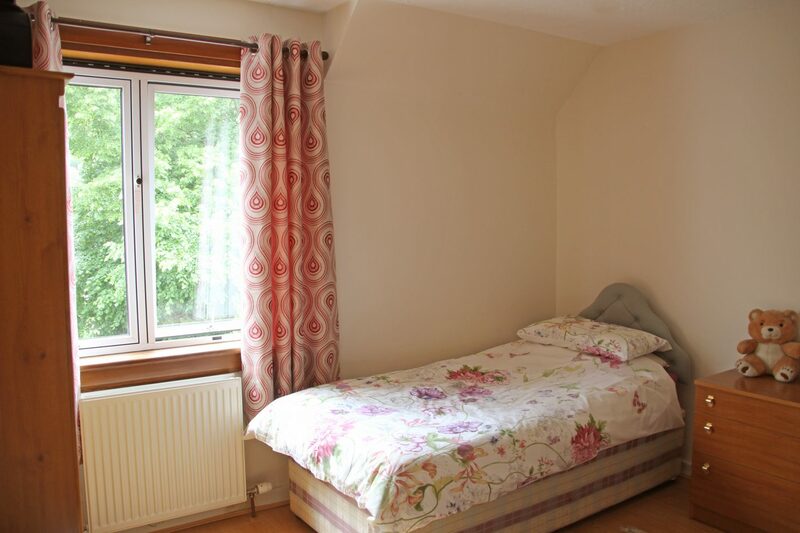 The house is ideally situated in a peaceful area with easy access to local amenities. 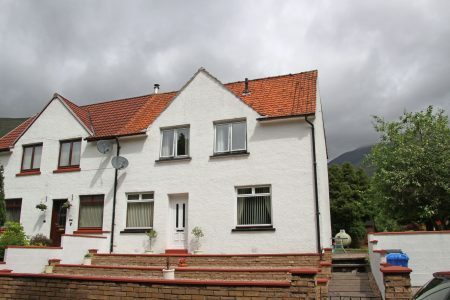 This attractive house is in walk-in condition and consists, living room, kitchen, dining room, three bedrooms and bathroom. 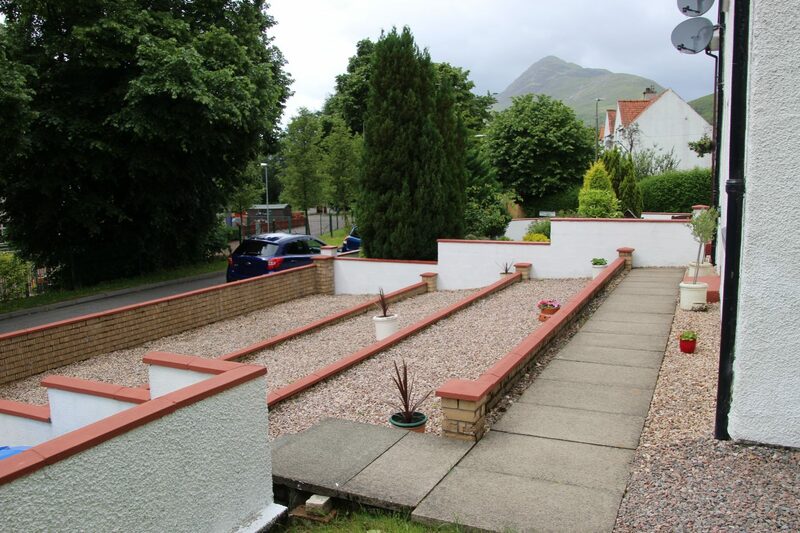 There are good sized gardens to the front, rear and side and there is a private driveway at the front. 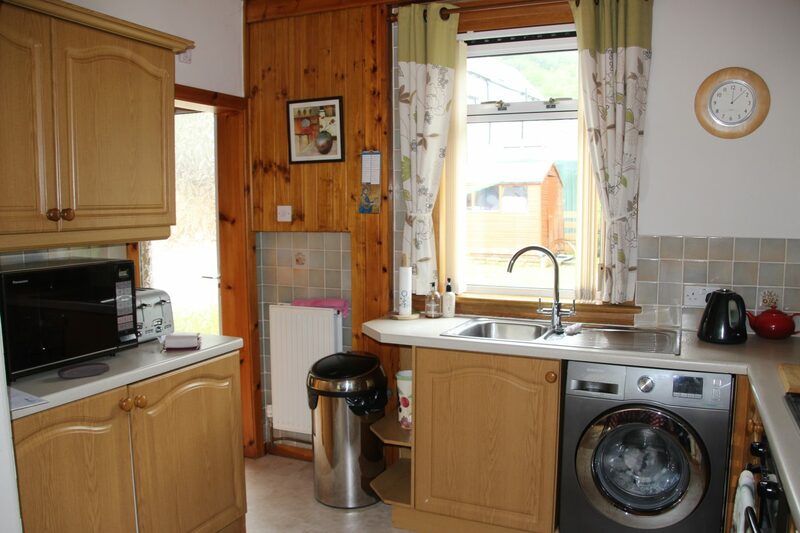 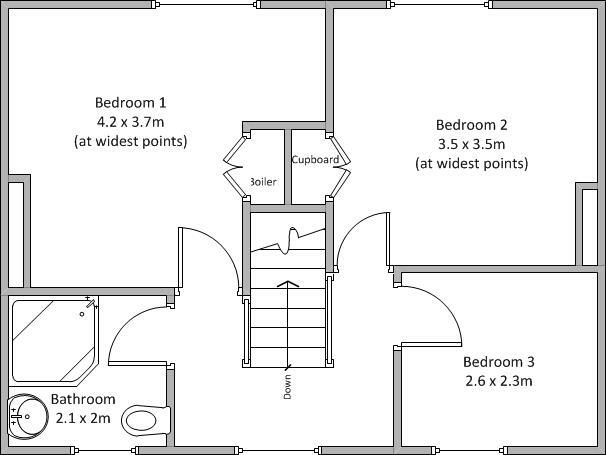 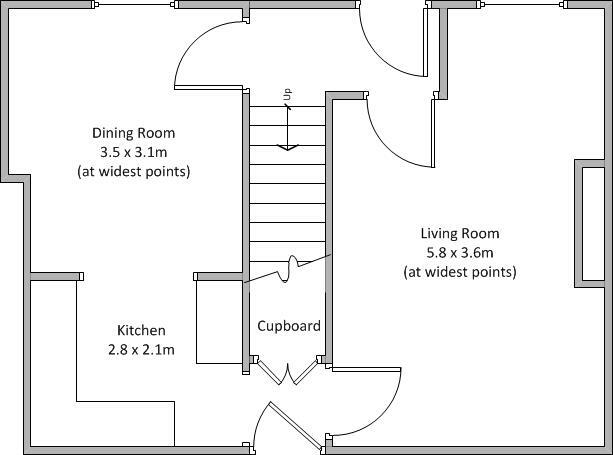 The house is LPG central heating and double glazed windows.